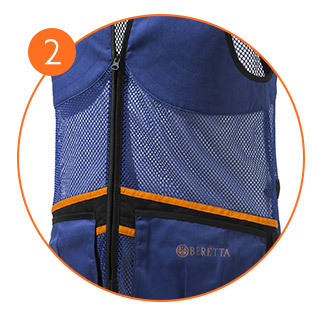 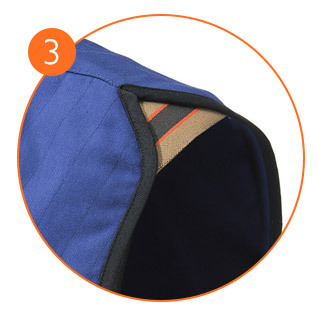 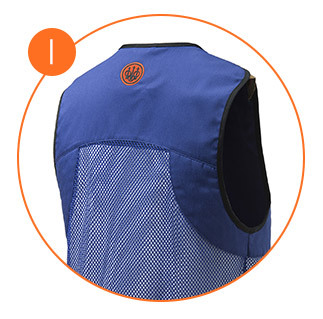 The Full Mesh Vest is designed for particularly hot summer days, made with large mesh inserts strategically positioned in key points to help the moisture management. 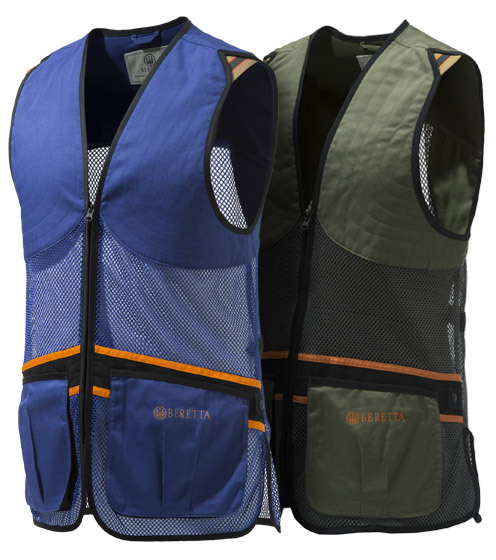 The cut of the gilet and the great variety of sizes in which it is proposed make it perfect also for woman and young shooters. 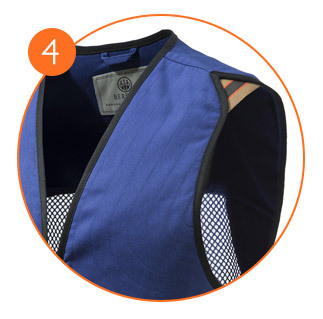 In its simplicity, this gilet is full of technical details including the elastic inserts on the shoulders, the large front pockets and the inner pockets for the "Beretta Recoil Reducer", the gel-tek recoil reduction system.